Рыбалка в Hungary Budapest, capital Adventure Hungary Kft. Рыбалка в : Hungary : Budapest, capital : Adventure Hungary Kft. 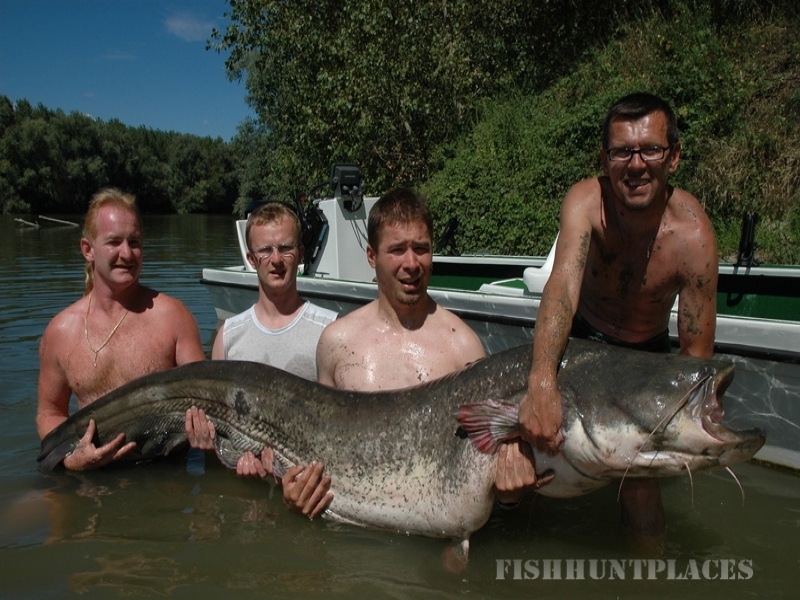 Adventure Fishing is a Hungarian travel agency, which was established by four friends, who are not only good anglers, but experts in their own branches, making together a perfect team. 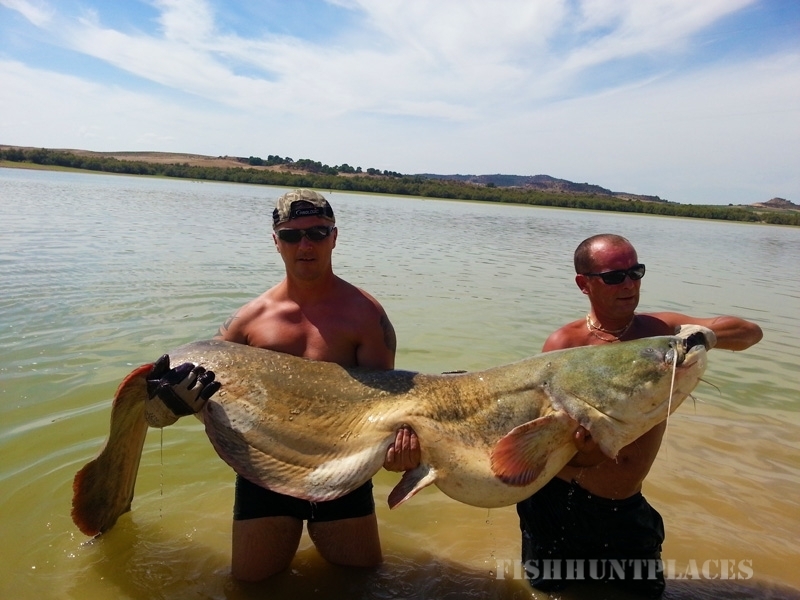 We all love angling and travelling, so why not doing it as a main profession? Our travel agency is registered under Hungarian law, which is harmonizing with the EU-regulations. We are promoting a lot of attractive fishing destinations in the whole world: from Scandinavia to Thailand, from Mexico to Kazakhstan. One thing is common: we cooperate with reliable partners in each country who are providing a professional service for our clients.